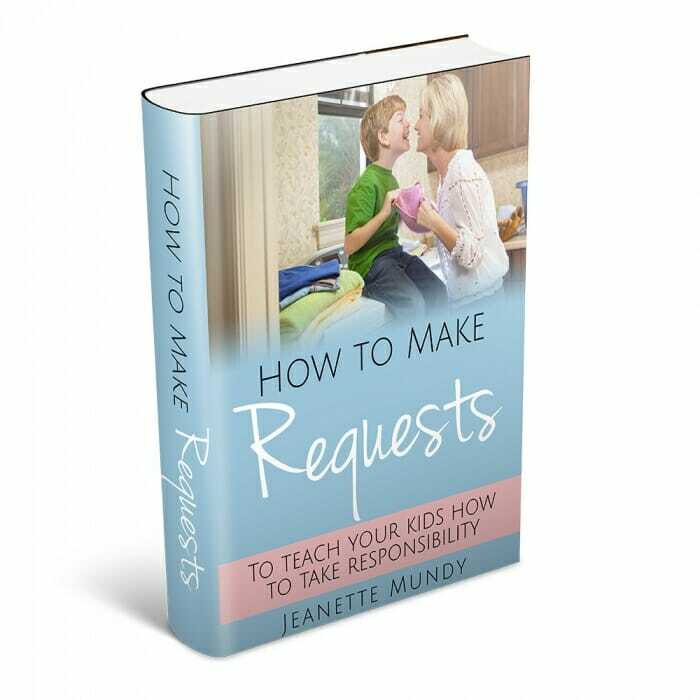 An eBook to guide you to make clear requests, negotiate commitments and teach your kids to take responsibility and beyond. 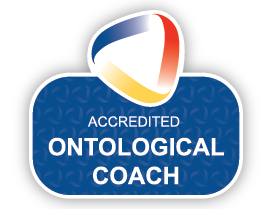 The importance of how we use language to communicate what we want cannot be underestimated. This book is a small investment that will not only help you communicate clearly and concisely but you will develop the skills to lead the way your child learns to take responsibility and negotiate their commitments. These are vital 21st century life skills. Your kids are born into a complex world. Making their way through the world is going to require a deep understanding of what it means to collaborate, negotiate and make and mange their commitments. How does this relate family? It’s highly probable at some stage of their working life they will work in a team, lead a team and have some responsibility for what a team achieves. Teamwork starts at home. Leadership starts at home. The skills required to be a team player and potentially a leader is not trivial. Help your kids take responsibility and develop the skills to make and manage their commitments. 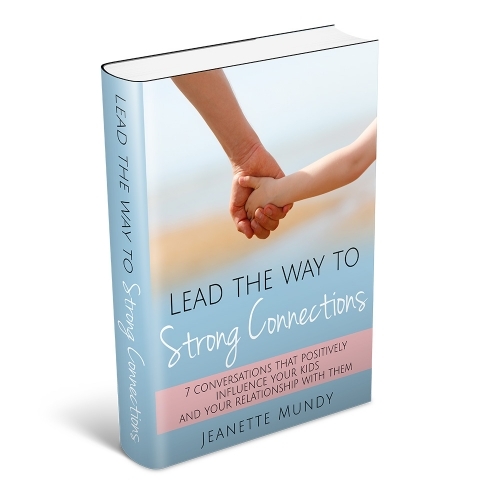 An eBook to guide you toward listening deeply to your child’s concerns, make strong, meaningful connections now and into the future. For a small investment of $14 you will have a resource to positively influence the way you interact with your kids and how your kids learn to relate and interact with you and everyone else in their world. These are vital 21st century life skills.